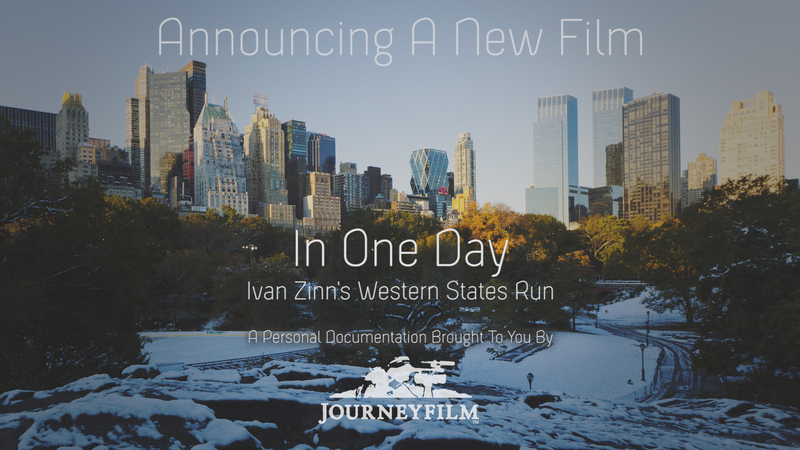 We here at Journeyfilm are proud to announce that we are in the final stages of producing our latest short film: “In One Day: Ivan Zinn’s Western States Run.” We hope to start releasing it in previews in the next few weeks before this year’s Western States. The short film profiles New Yorker Ivan Zinn, who was attempting to run sub-24 hours at 2014’s Western States. 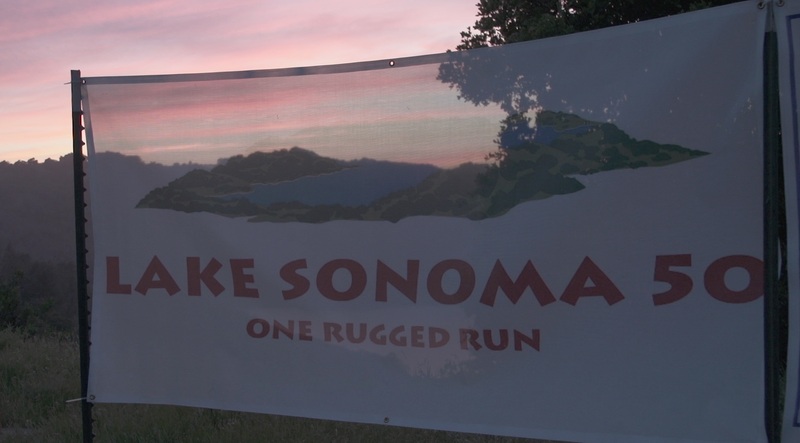 His crew at the race documented his progress and we used it to tell his unique and inspiring story from the mid-pack of ultrarunning. 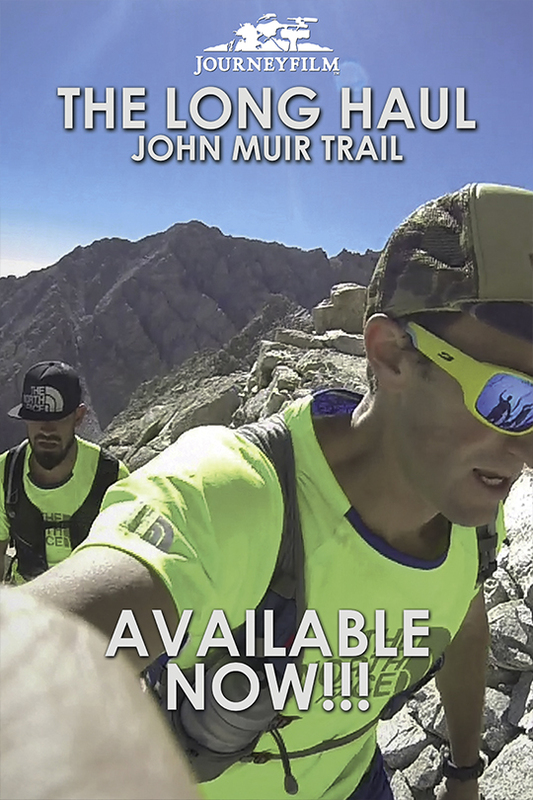 The film features interviews with Ivan, his wife and his crew as they grapple with the implications of running such a ambitious time as well as interviews with 2014 Western States frontrunners Rob Krar, Stephanie Howe, Larisa Dannis and Brett Rivers. We’re really excited about this film as it’s unlike anything we’ve ever done before. We can’t wait to share it with you. Check out the trailer below and follow us here on journeyfilm.com and on social media to receive updates as we preview and release the film.